Coral Way Division. 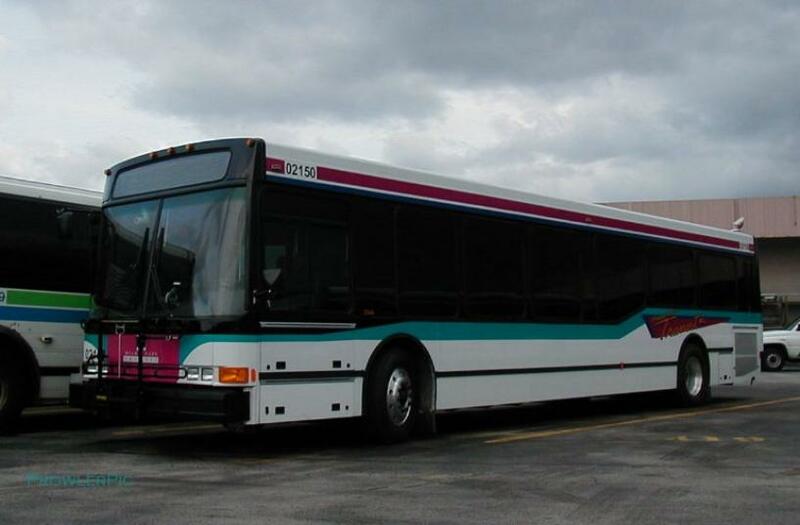 Bus 2208 was retired in the Summer of 2015.. 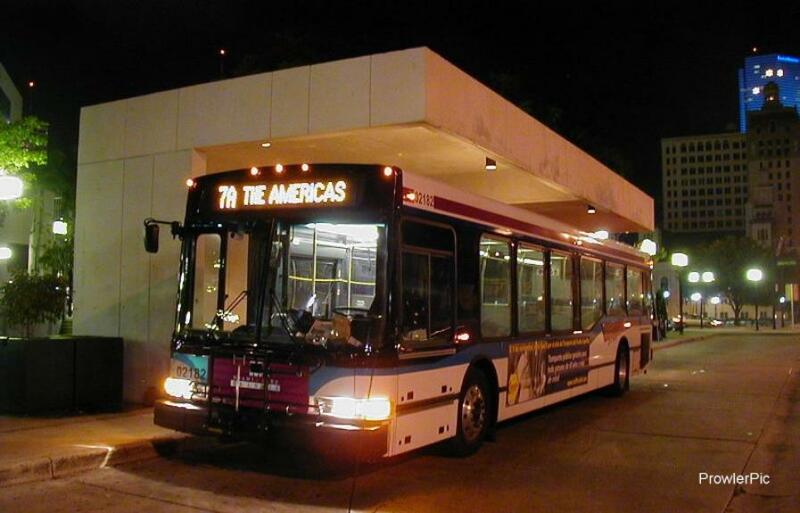 Bus 2150 was once Central's VIP bus, now it resides at Coral Way Division. 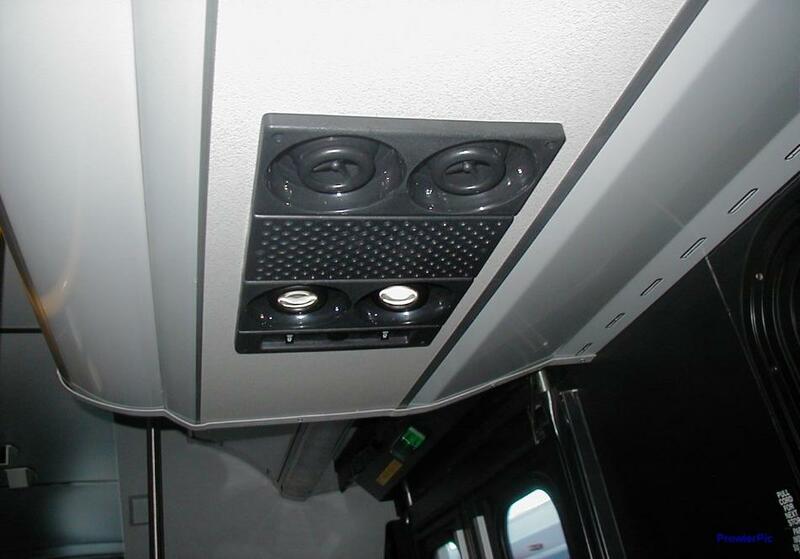 Interior picture of 2206 showing the luggage compartments and the individual AC vents and lights. 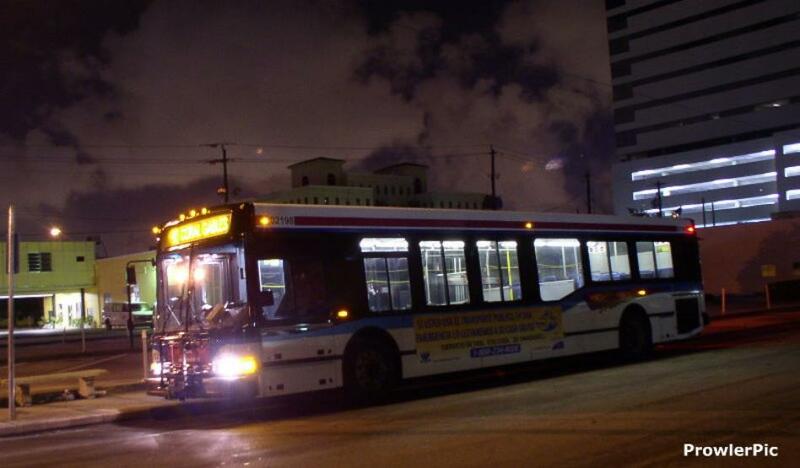 Bus 2182 on the Route 7A in downtown Miami. 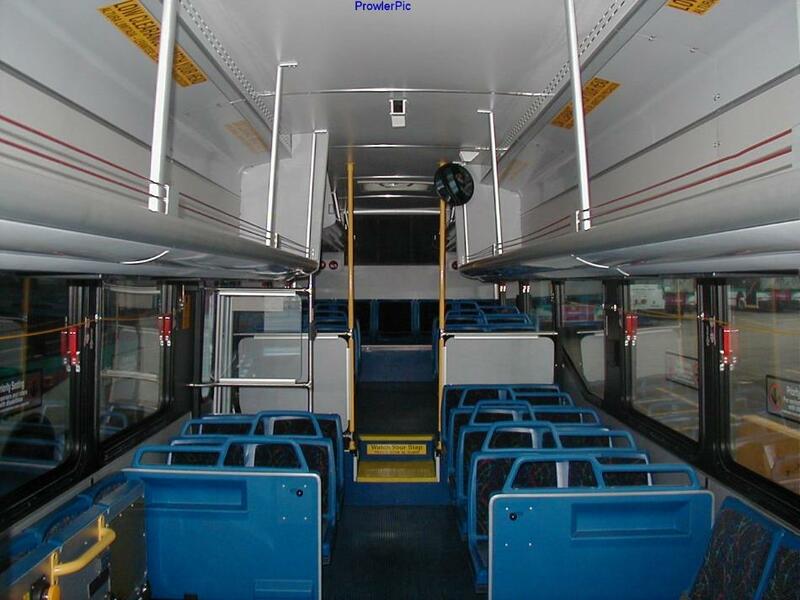 Bus 2182 is still in service at CWD. 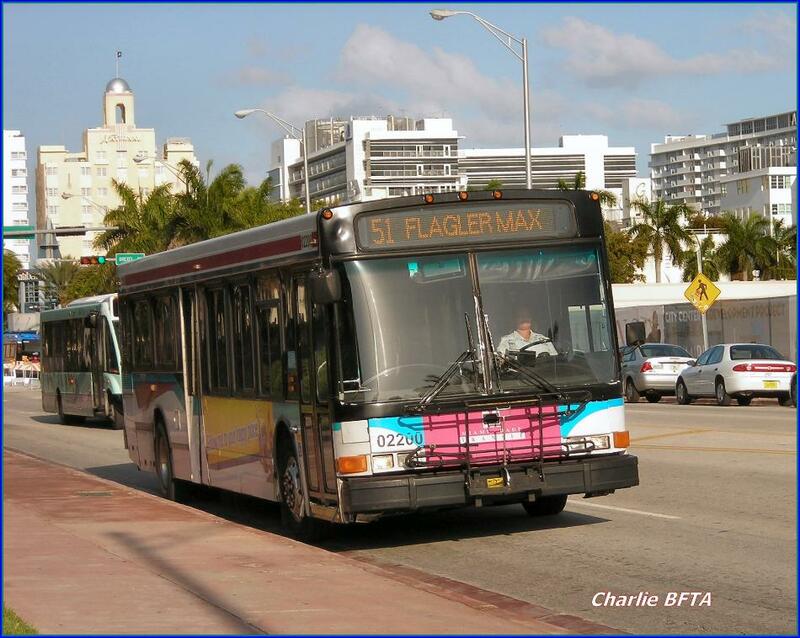 Bus 2200 on the route 51 on Miami Beach. 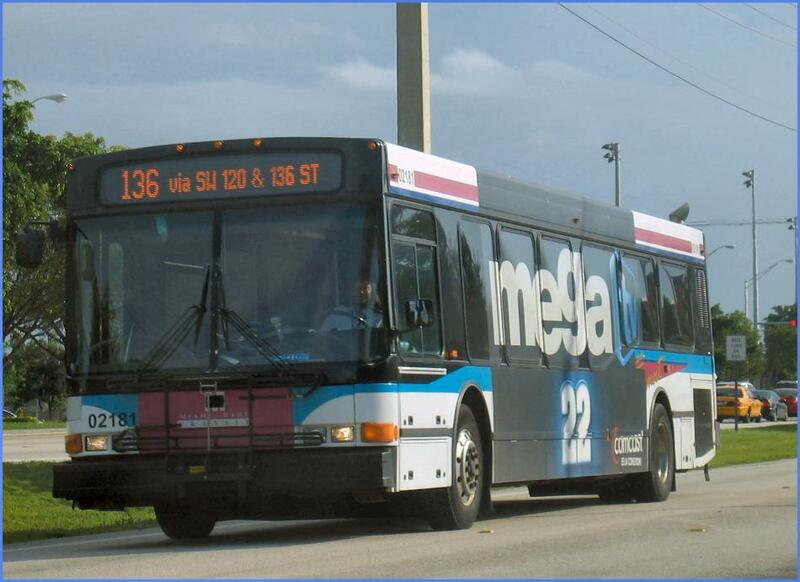 The popular Route 51 no longer serves Miami Beach, but bus 2200 is still in service.